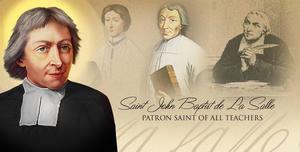 On Sunday, the 300th anniversary of the death of St. John Baptist de La Salle, the Catholic Church celebrated the saint's feast day. In his message to fellow Christian Brothers, Brother Superior Robert Schieler, FSC, remembered De La Salle and his work. "We are not celebrating a memory," he said. "What we’re trying to do this year and throughout the years is to have the same courage that De La Salle had and the first Brothers at their time to set out on new paths." "What are we being called to today?" he mused in his reflection. "What are the new needs? 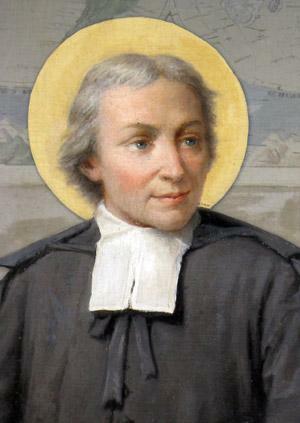 ...let us have the same courage that De La Salle and the first Brothers had to meet the needs of the time."